But Aren’t I Lucky That…. “Tiger” wakes up thinking about his upcoming baseball game. He is sad to note that his dad has to go the work and will miss the game. When baby sister Maya smears dad’s shirt with jelly, he just laughs. Mom points out that they are lucky that dad has a job. Then Mrs. Wong, a neighbor, falls and hurts her ankle; “Tiger” is afraid they will be late for the game. Mom guides him to understand that doing a good deed in helping someone else, makes us feel even better about ourselves. When they finally arrive at the game, the other team is crushing them. Will “Tiger” find a way to understand that even storm clouds might have a silver lining? 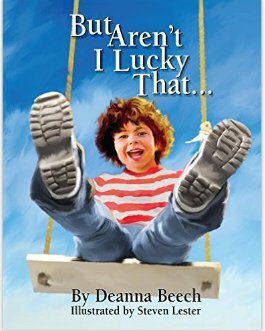 This book will help children in elementary grades learn that real happiness lies not in material possessions but in positive thinking. 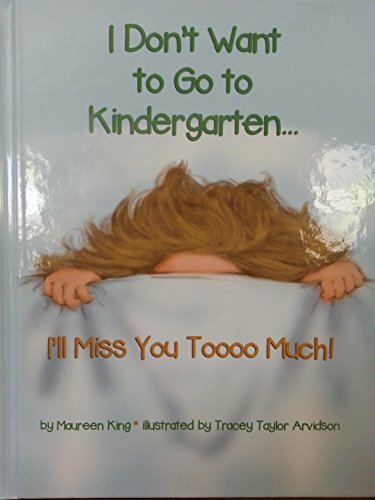 The author hopes to give parents and teachers a way to communicate this to their children through her story. Lester has done a marvelous job with the illustrations. The models for the characters come from Brazil, Trinidad, Puerto Rico and the United States. 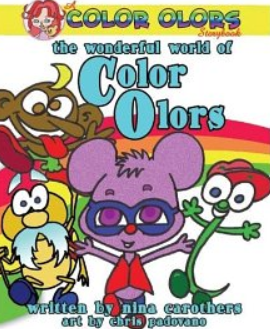 They paint a multicultural picture for children of all races and genders. Highly recommend this book for parents, teachers and librarians of elementary school children as a thought-provoking read.